Ergonomic polypropylene handle. Features a brass burner and fine flame adjustment. Highly ergonomic polypropylene handle. 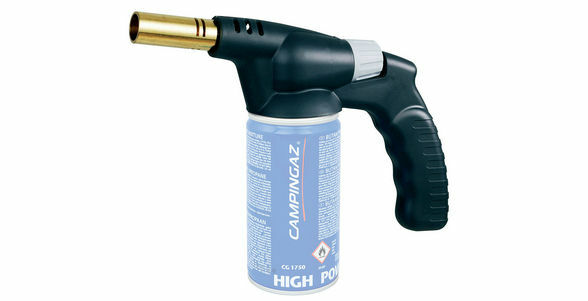 Operates off Campingaz® CG 1750 and CG 3500 valve cartridges.